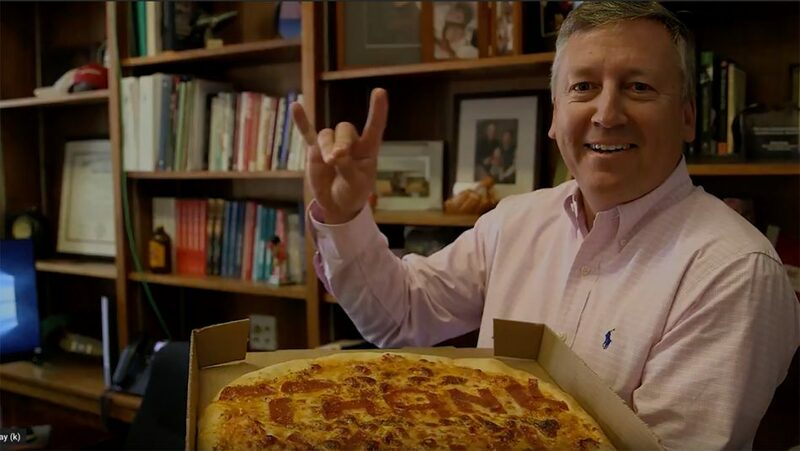 Thanks to the generous support of students, faculty, staff and alumni, the College of Agriculture and Life Sciences exceeded all expectations during the university's first-ever Day of Giving. The college raised more than $730,000 through more than 700 gifts. 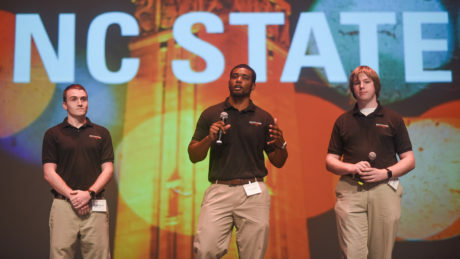 Entrepreneurship supporters gathered in Stewart Theatre recently for the Lulu eGames, NC State's annual startup competition, which enjoys donor support. Winning teams were selected based on combined scores from a business plan and in-person pitch. Alexander Hamilton Scholar Peter Chege wanted to get outside his comfort zone when he studied abroad. 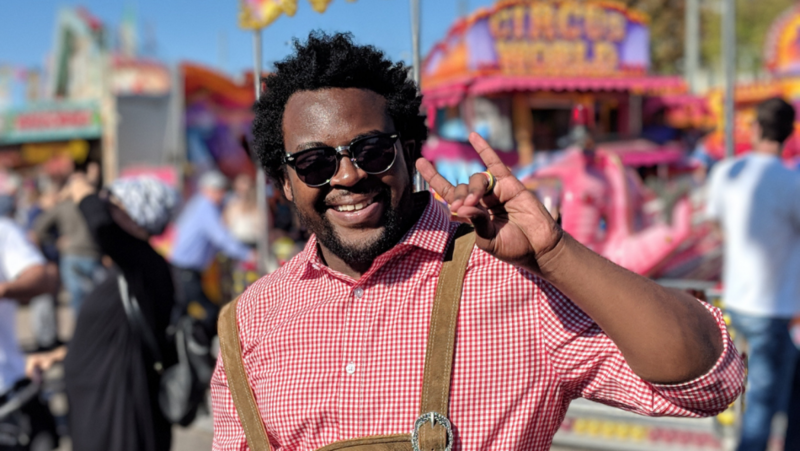 The accounting and international studies major did that and more when he spent the fall semester in Reutlingen, Germany. 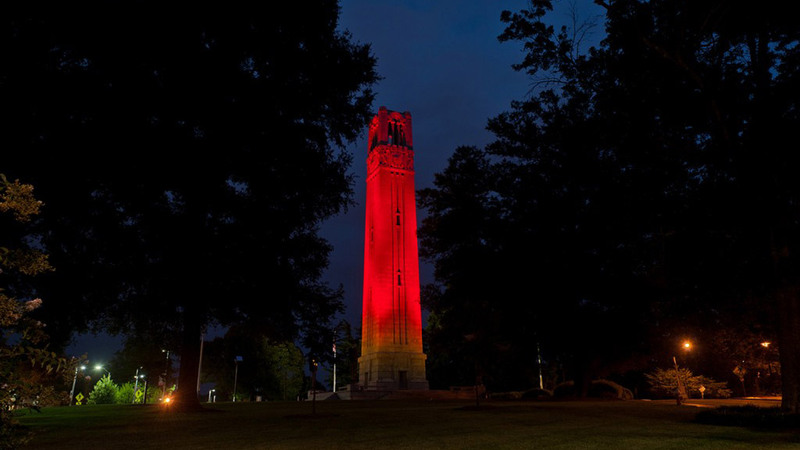 Learning Lab I, an annual experience designed and implemented by freshman Park Scholars, gives students the opportunity to learn more about leadership through the lens of a challenge impacting North Carolina. 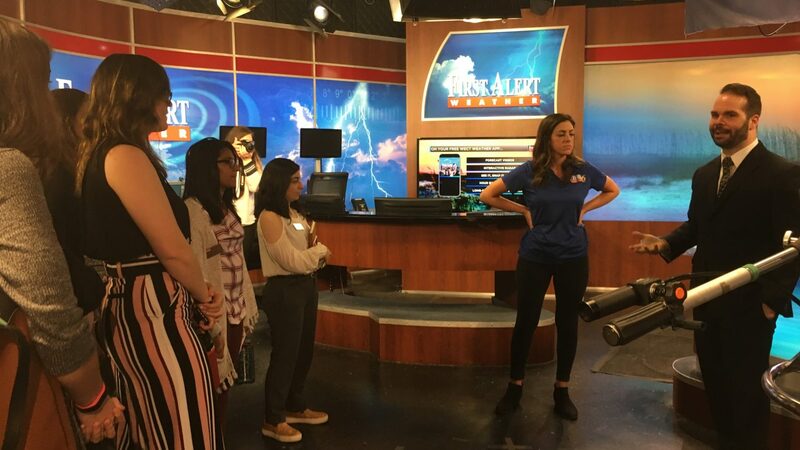 In the wake of recent hurricanes that have devastated the state, the Class of 2022 chose to explore public safety and preparedness for natural disasters. 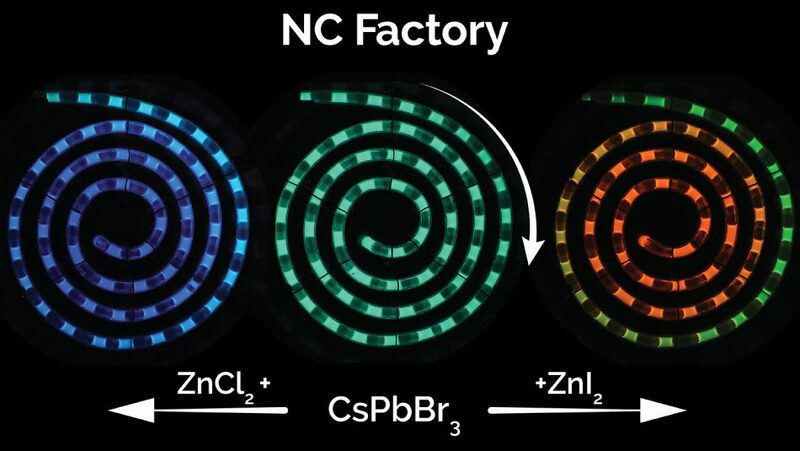 Felix Castellano, the Goodnight Innovation Distinguished Chair of Chemistry, is among NC State researchers who have developed a microfluidic system for synthesizing perovskite quantum dots across the entire spectrum of visible light. The system drastically reduces manufacturing costs, can be tuned on demand to any color and allows for real-time process monitoring to ensure quality control. Emily and John Honeycutt have honored Nanelle Barash with a Coat of Excellence for her unwavering commitment to helping their hound mix, Georgia, recover from an infection. 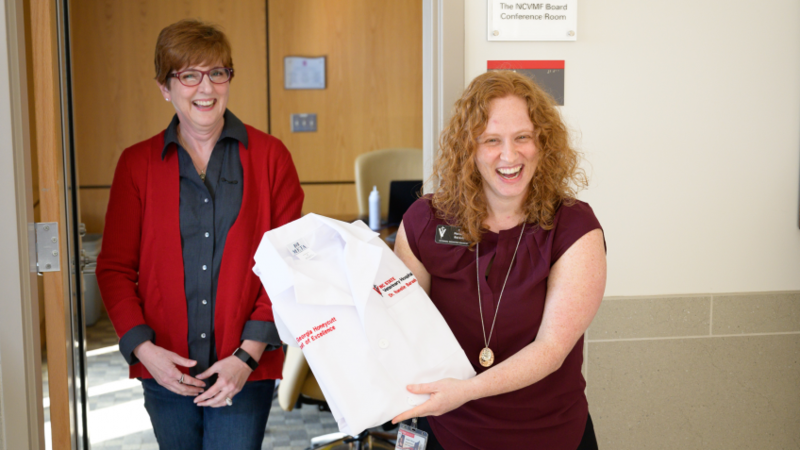 The Coat of Excellence is a special way for NC State Veterinary Hospital clients to recognize an impactful faculty clinician, intern, resident or staff member, and it includes a donation in support of veterinary hospital services. 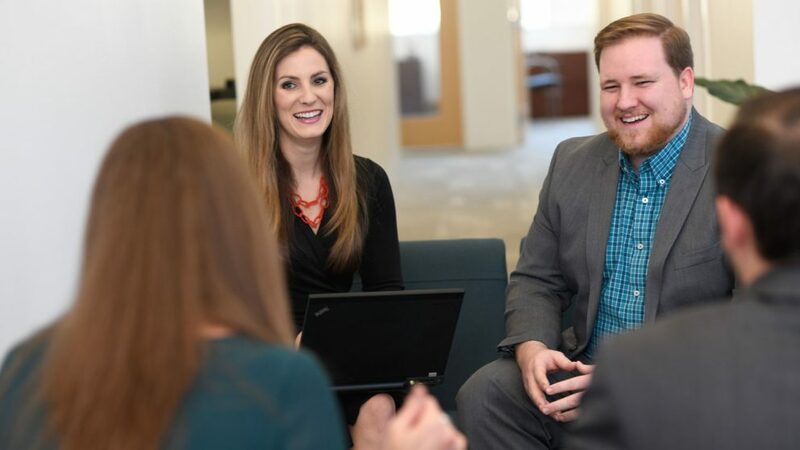 The opportunities offered by the Jenkins MBA program's Technology Entrepreneurship Commercialization Scholars program drew Gary Sanguinetti from New Jersey to North Carolina. Now in his second year of the program, Sanguinetti is training to re-enter the entrepreneurship sector and happy to collaborate with others in the Wolfpack Investor Network. 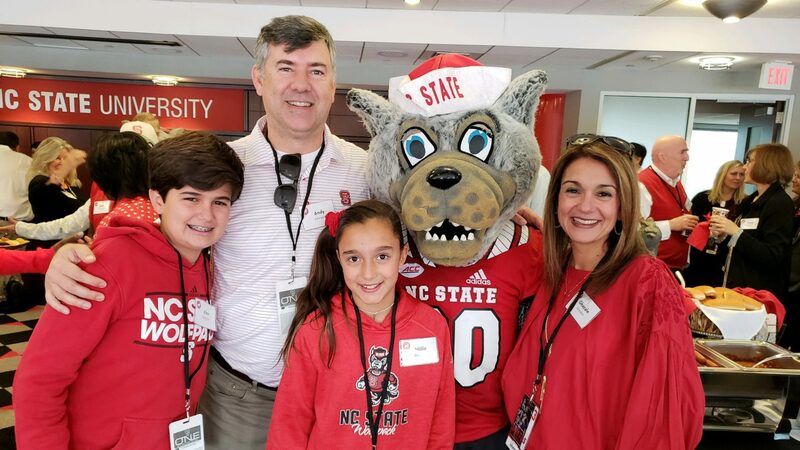 More than 1,160 donors contributed over $250,000 to the Division of Academic and Student Affairs on Day of Giving, including NC State Foundation Board member Ghazale Johnston and her husband, Andy. The family, committed to ensuring students have the support needed to reach their full potential, issued a successful $50,000 challenge for the Student Emergency Fund. 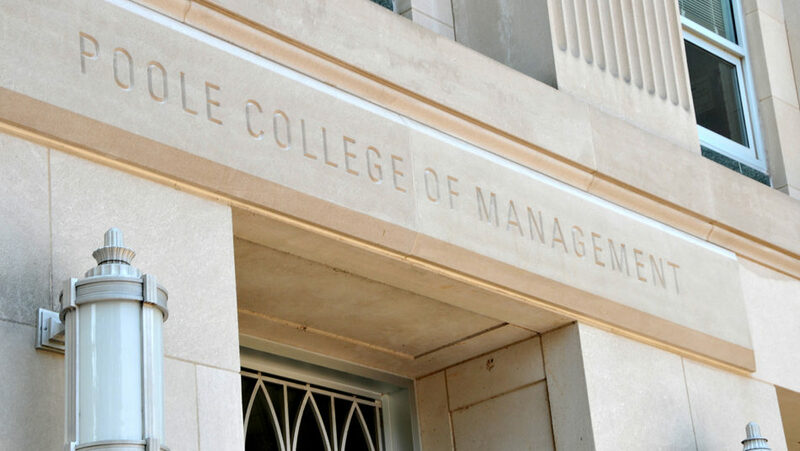 On-campus interviews for the Stephen P. Zelnak Dean of the Poole College of Management finalist candidates are underway. Candidates are sharing their strategic visions for the college and how they would expand upon PCOM's strong foundation of business innovation and success.